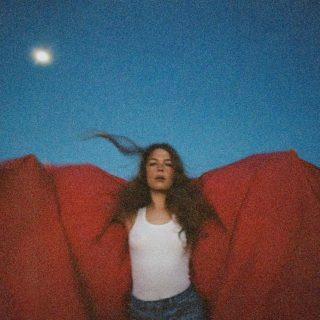 Maggie Rogers : Heard It In A Past Life album download | Has it Leaked? The past two years have been a whirlwind for Maggie Rogers. The producer/singer-songwriter graduated from NYU, released an EP and a handful of equally alluring singles, curated and headlined a female-centric music festival, all the while staying transparent with fans about her swift rise to fame. Rogers today announced her major label debut full-length, Heard It In A Past Life.